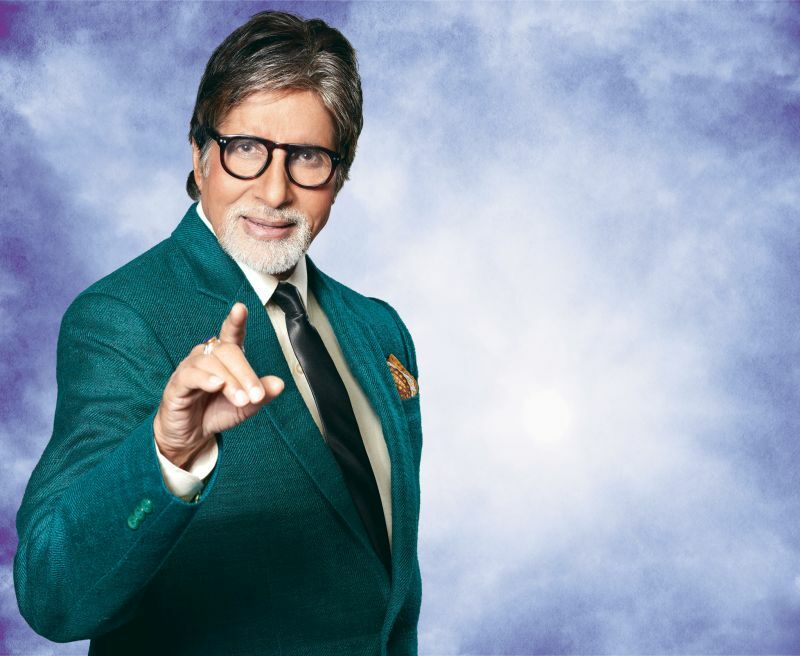 The years’ most awaited television quiz show ‘Kaun Banega Crorepati’ is here and this time the game show will commence in great style and grandeur in the city of Surat with mega star and phenomenal host, Mr. Amitabh Bachchan. The knowledge based show aimed at touching lives of millions across the country for the first time ever will be uniquely shot LIVE amidst citizens of Surat and telecast on Sony Entertainment Television. Like every year the launch of the KBC is one of the most celebrated events of the television industry and this year it is the fans of Surat who will not only get the opportunity to experience the show first hand but also participate in it LIVE. The event is scheduled for Saturday, 2nd August at Surat International Exhibition & Convention Centre, Althan-Sarsana Road, Surat. The registrations have commenced from July 22nd 2014.The selection of contestants to qualify will be done in two rounds and the shortlisted participants will get a chance to play the fastest finger round. The person who answers the question correct in the quickest time will get an opportunity to be on the much celebrated KBC hot seat and play with Mr. Bachchan. The hospitality partner for this event is Amaazia Group.